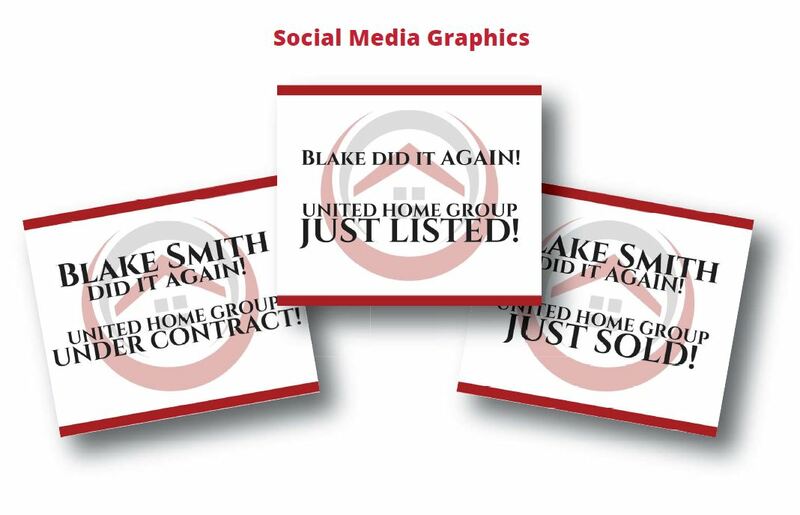 United Home Group was established in 2011 in Portland, Oregon. 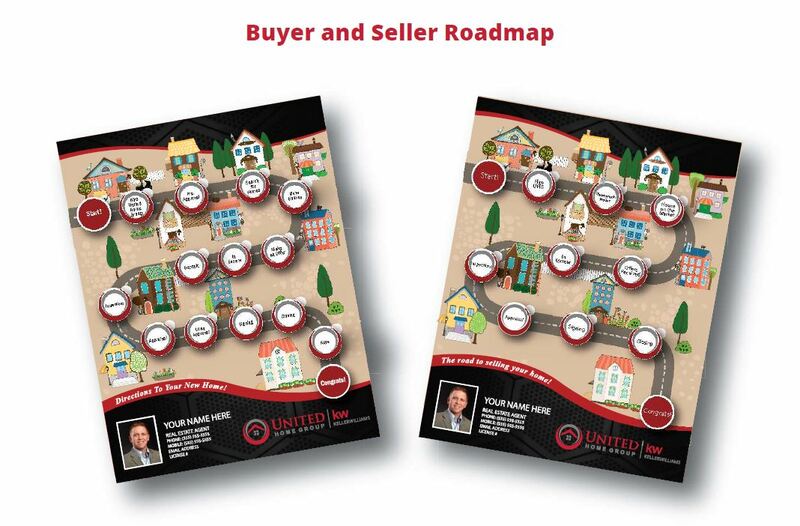 Since then we have expanded into 24 states across the U.S. with over 200 agent partners. In its’ inaugural year, the group sold over 100 homes out of a single location. Last year it sold nearly 1,000! We are committed to leading our Partners with a focus on their personal and their professional success. their own. That's why we say that at United Home Group, our partners get to focus on the Top 20% and leave the rest to us! Coaching is one of the most important things that we provide our expansion partners at United Home Group. This is why we focus a large majority of our time and energy in this area on behalf of our partners. This shows up in the fact that we have the most experienced and respected group of Regional Directors in the business. Our regional directors, who many are also MAPS Coaches, bring real world perspective and experience to our partners. In coming along side of our partners and leading weekly group coaching calls and trainings as well as individual weekly coaching with each of our partners across the country, you can be assured that no one will help you grow your business and your leadership faster than our incredible team! The fact is that we see ourselves as a coaching and training company thinly disguised as a real estate expansion team. 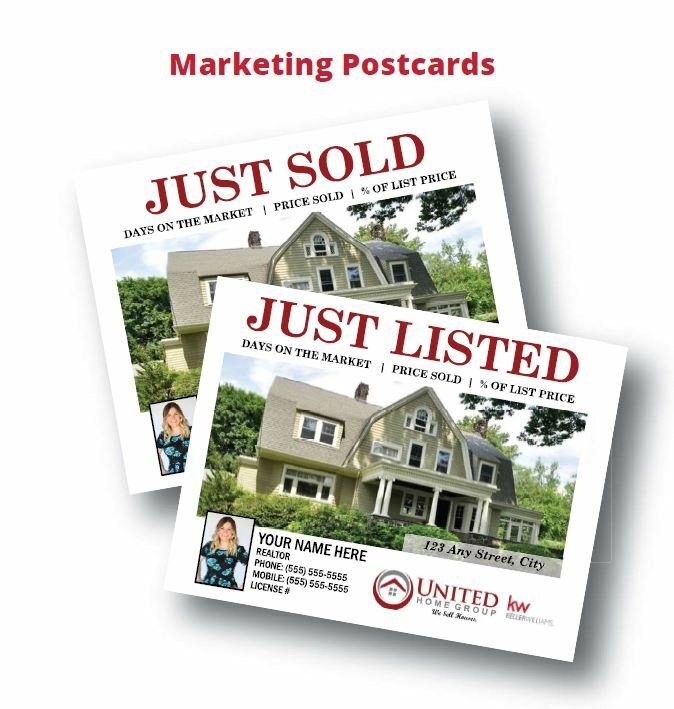 ​At United Home Group, our Marketing Department provides Expansion Partners with the resources and materials you need to grow your business. We offer customizable and printable flyers, social media content, automated email marketing campaigns, and much more. ​Don't take our word for it. Here is what some of our top partners from across the country are saying about their experience partnering with United Home Group!